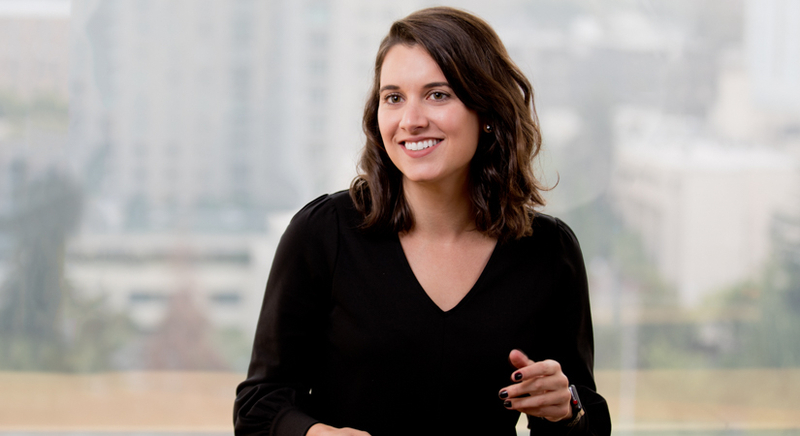 Lucy works to problem solve in creative ways, utilizing her expertise in water rights, natural resources, and land use issues in Washington state and the western United States. She has worked to develop herself as an environmental regulatory and litigation attorney on nationwide issues, with experience with water rights, CAA, CWA, and TSCA, as well as various Washington state statutes. She has assisted on CERCLA allocations in advocating for clients, working with experts and other attorneys to not only help her clients but also broaden the overall understanding of a site and work with other parties to achieve a successful remedy. During her time at the University of Washington School of Law, Lucy served as the Chief Managing Editor of the Washington International Law Journal and received the CALI Excellence for the Future Award for Alternative Dispute Resolution. 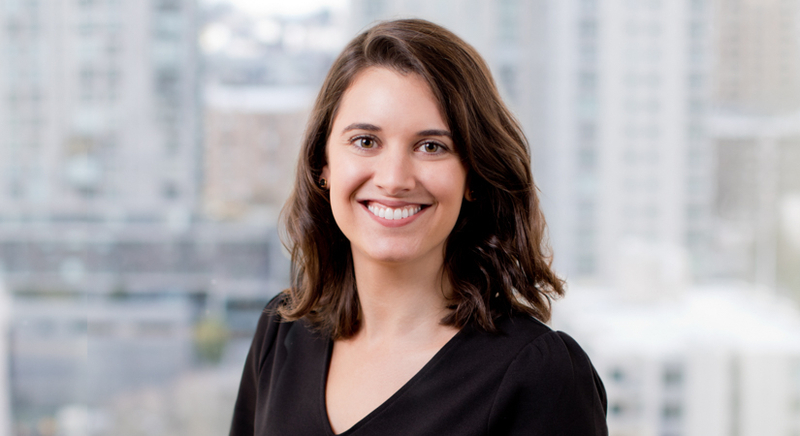 She worked as a judicial extern for the King County Superior Court and as a pro bono research coordinator for the UW Environmental Law Society. EPA Looks to Reverse Water Quality Toxics Rule (Or Not)?